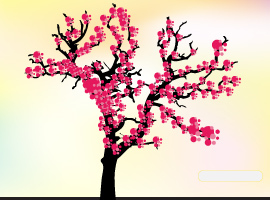 Japanese pink cherry blossom tree vector image by www.TreeVectors.com. 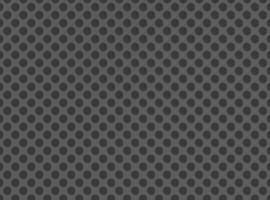 Today’s free vector is a seamless metal pattern. Download and enjoy! Feel free to use it commercial and non-commercial projects, personal websites and printed work, as long as it’s a part of a larger design. 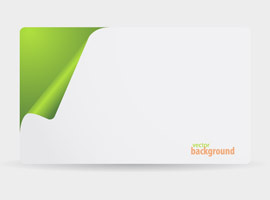 Today’s free vector is a cool minimal background. Download it now! Feel free to use it commercial and non-commercial projects, personal websites and printed work, as long as it’s a part of a larger design.